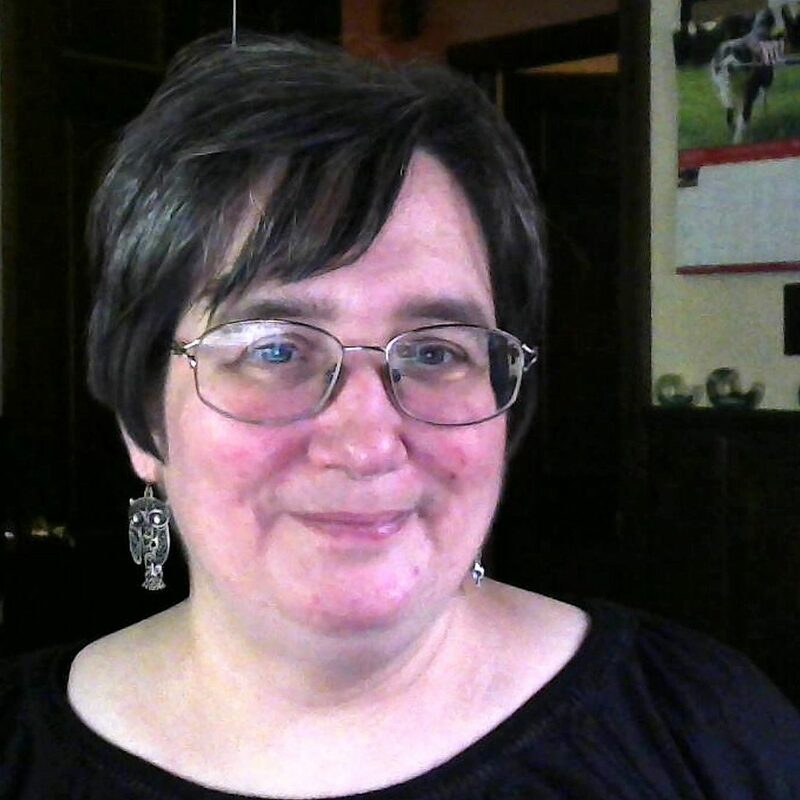 Linda Nelson is a writer, blogger, daytime worker and student at Franklin Pierce University. Her studies are taking up a significant portion of her time while she finishes up her bachelor degree in Accounting for the intent of acquiring her Masters of Science in Accounting. She also has a diverse degree by the additional business courses added to her curriculum along with some Social Services classes. Linda is a member of the Romance Writers of America (RWA) and Monadnock Writers Group. She is the author of Along Came Neil, a Young Adult Sweet-romance which is the last book in her Wings from Ashes trilogy released in 2013. Linda is working on other romances, but their release dates are still undetermined. Linda lives in Southern New Hampshire. You can reach Linda at her website lindajnelson.com. Every November we take a moment to either express our gratitude or our thankfulness. But like the saying says, Happy people are actually grateful, it is the other way around. Those who are grateful are happy. I am grateful for everything in my life. and most of all for being alive and thriving in this bizarre world we live in. Paxton Summers has a new release available for pre-order at Amazon. In the year 2087, a great war erupts on the planet and a struggle to survive begins. One-hundred-fifty years later, the continent of America is divided into two factions, Aeropia and The United Regions. There is a shortage of food and an abundance of illness, leaving most to live on the scraps of the wealthy, who wallow in excess. This is the world Olivia Braun inherits. Sick from birth, she wakes up from surgery with a new heart, only to discover she is the youngest president of Aeropia, an empire that has created and used clones to maintain its position of supremacy since the war. However, Olivia’s rise to power is no accident. Before her transplant, she conspired with a clone to free those enslaved, but the outcome is not what she expected. Not everyone wants the same kind of feedback either and many don’t like recognition, instead they may only want acknowledgment. I recently had to make the choice between excelling in psych and failing stats. I chose to do well in both classes which weren’t easy to do. Needless to say, I am passing both classes with pretty good grades.